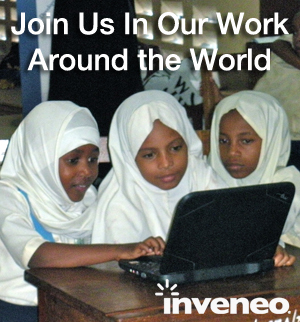 Recently United Methodist Communications (UMCom) asked Inveneo to test, rate, and recommend IT equipment suitable for the diverse environments that ICT4D practitioners work in. 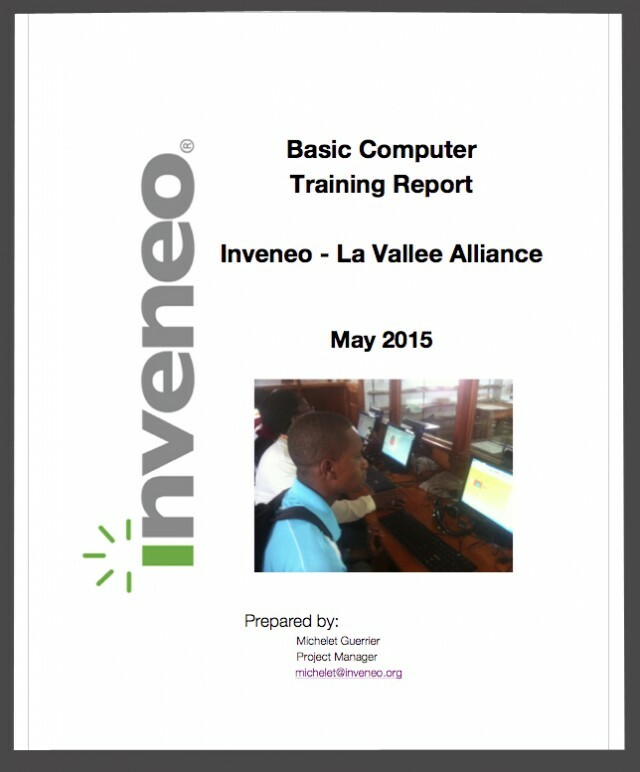 Inveneo staff conducted several tests on laptops, tablets, desktops, and monitors/projectors. During the testing stage, the engineers rated each piece of equipment in terms of battery life, power consumption, performance, and several other components. 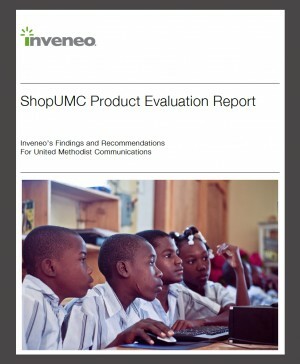 To share the results and offer recommendations, the team published the “ShopUMC Product Evaluation Report” for UMCom’s audience and the larger ICT community. The “ShopUMC Product Evaluation Report” was commissioned by UMCom. The equipment is available at the Shop UMC store.